Trey Trilla Ft. Joyner Lucas – Love Bang [Audio] (@trillafever) - Hip Hop Indie Music: Support Indie Hip Hop Dreamers, Lifestyle. Want to view new hip-hop songs ? 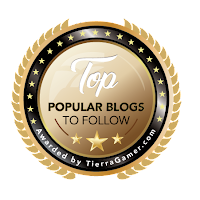 Well here is the latest music on Hip Hop Indie Music, a music blog that helps you retrieve new music and more. 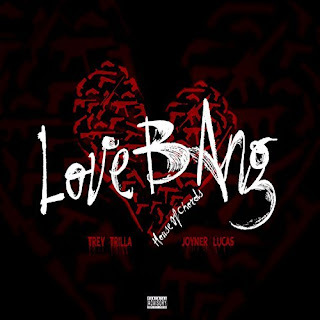 New Orleans born artist Trey Trilla Links up with Joyner Lucas on this hot new record, “Love Bang”. Trey’s musical influences include The Hot Boyz, Eminem, Cassidy, and Jay-Z. 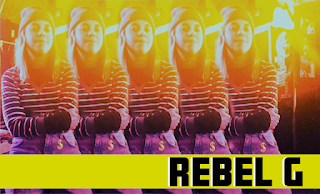 Brooklyn Rapper Rebel G Reveals "Keys To The Keap"
Click likes button to like us!